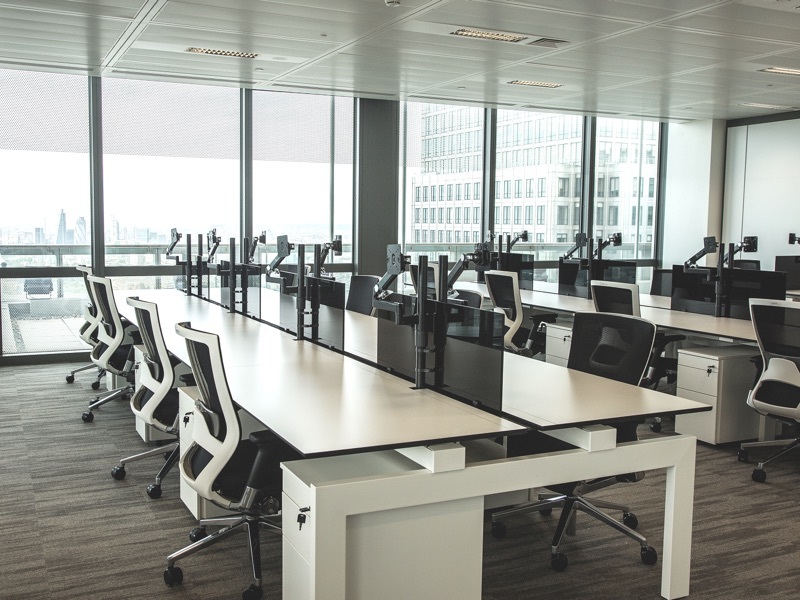 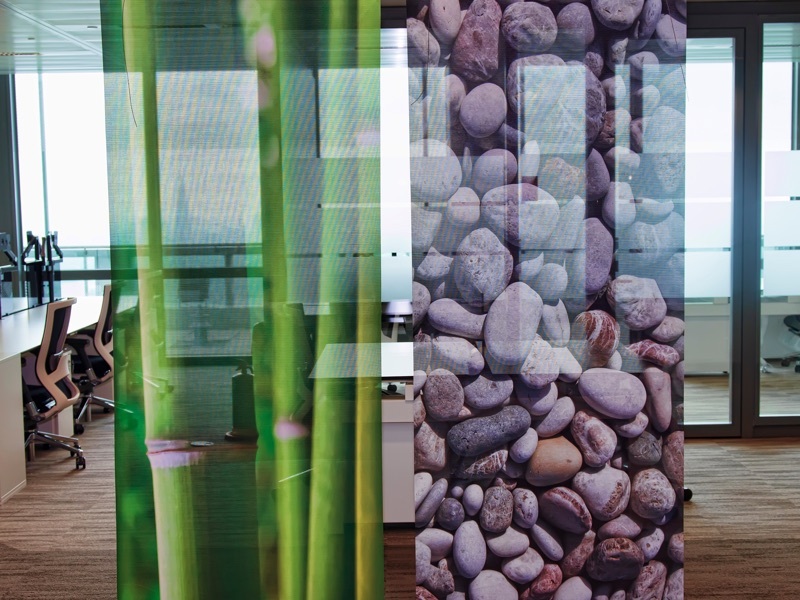 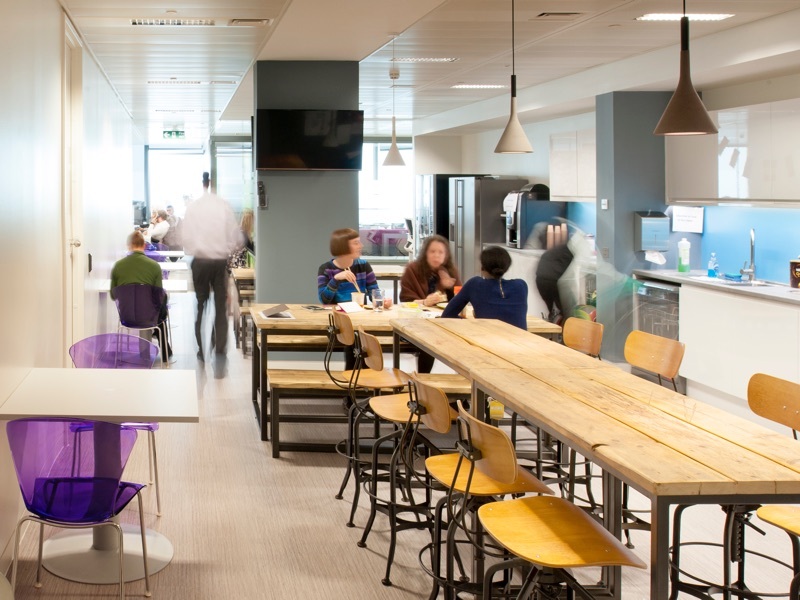 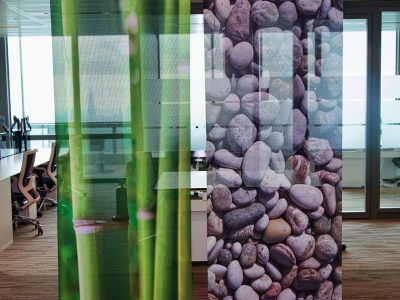 When the company decided to re-locate its UK operation from central London to Canary Wharf they turned to WorkSpace Design to ensure the move was seamless. The company, which operates across the legal, taxation, finance and healthcare sectors employs 19,000 staff worldwide and had a turnover of over £3 billion in the last business year. 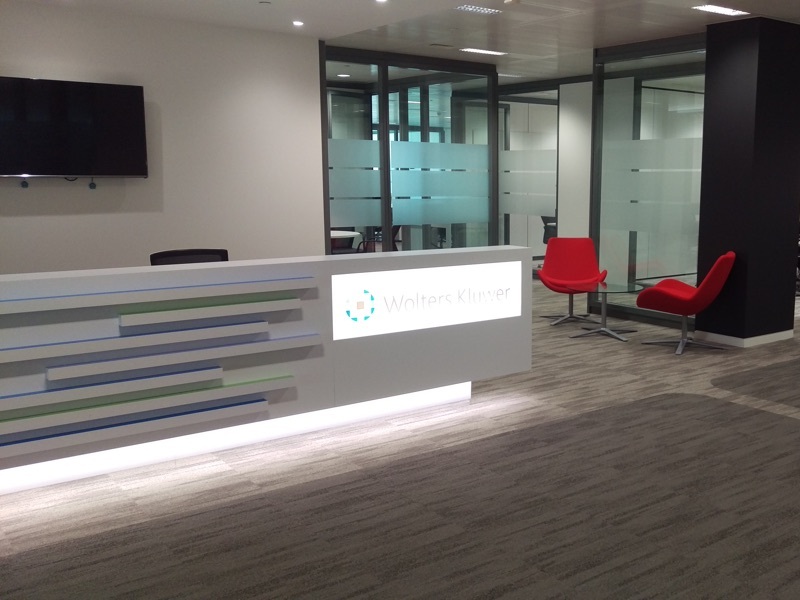 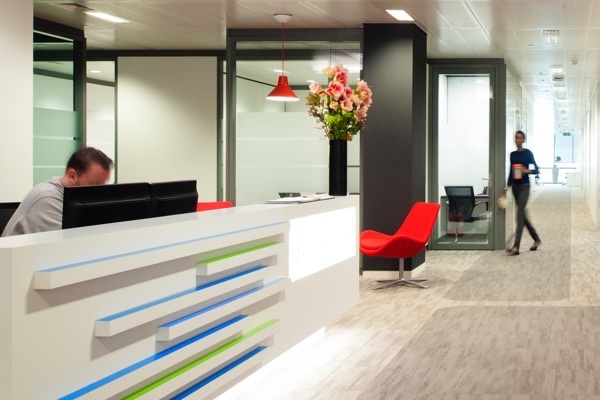 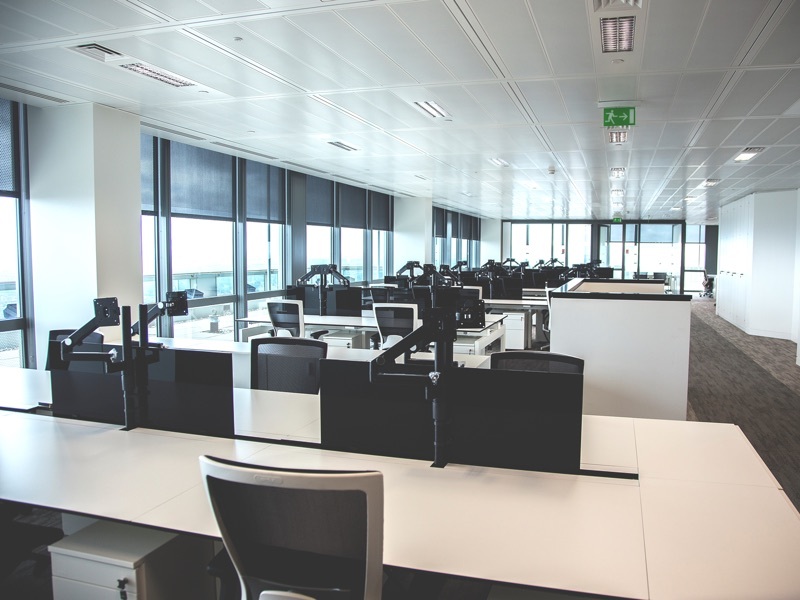 WorkSpace Design drew on years of experience in the market to plan and manage key elements which included the pre and post-contract fit-out process, tendering and procurement of furniture for 200 work positions including meeting and training rooms, breakout rooms and the reception area.